Grace always reaches for us and grace will wait for us. 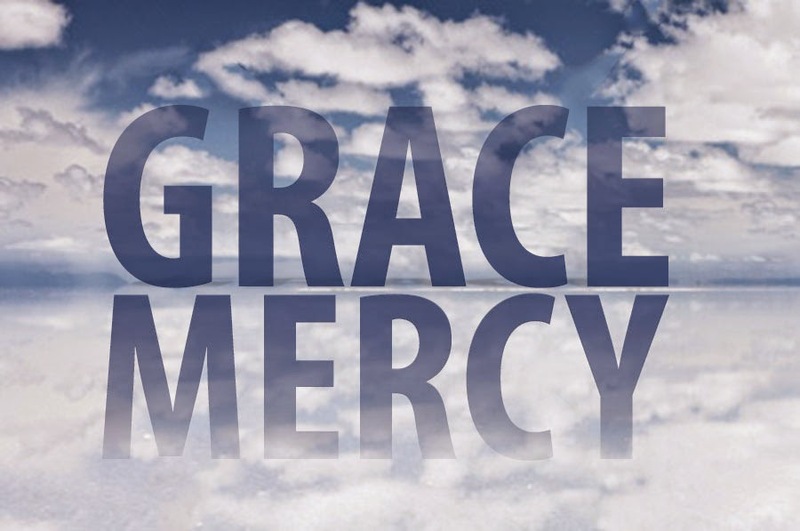 Grace goes above and beyond forgiveness and is merciful, but grace does not demand that we continue in it. Loving Jesus and being thankful for His grace and mercy are where walking with Him begins. Yes, I am a Jesus FREAK!